The Year of the Monkey on February 8th was the start of the Chinese New Year. A good year to take a chance, make a change and believe that anything is possible. 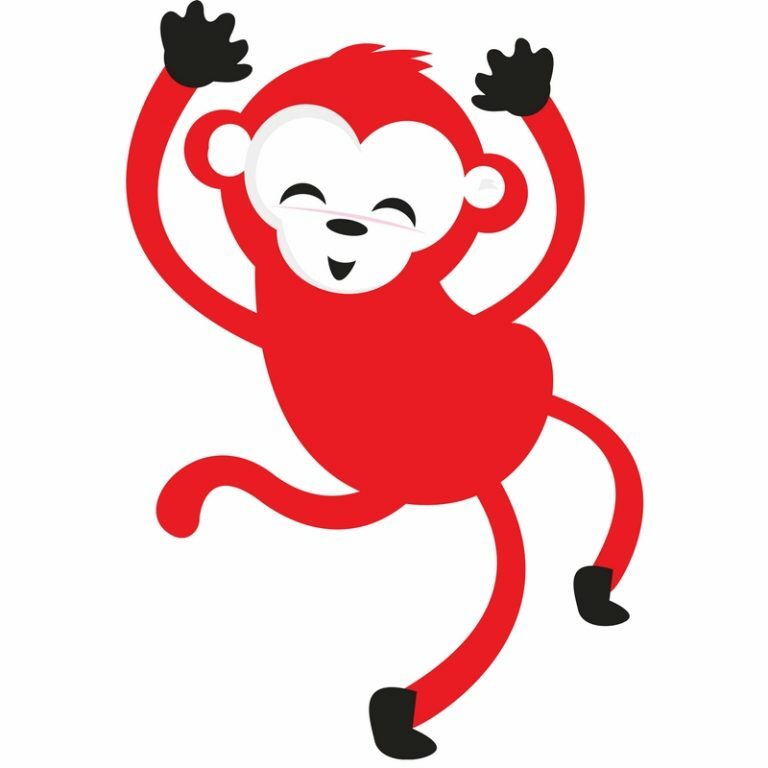 This is because the monkey is one of the most energetic, enthusiastic and optimistic animals in the Chinese zodiac, but he also gets up to tricks, so it can be an exciting and intriguing year. Each new year arrives with two energy influences, this year being yang fire over metal, the latter being the monkey’s element. According to Feng Shui, the interaction of these two elements can have positive and negative influences, so, along with the excitement there will probably be challenges, as fire and metal clash. Clashes can often be a good thing in feng shui because they create a strong reaction which pushes through inertia, gets things moving, and makes things happen. This year it’s definitely worth getting some optimism going, grabbing some courage and taking that leap into the unknown, because, with the monkey’s determination and vitality, things are bound to happen. Clearing stuck energy through clutter clearing also makes things happen. So in 2016 there’s double the opportunity. I’m clutter clearing again. My friends say I can’t possibly have anything left in my home, as I’ve been doing this for years. But things always need tidying, books need moving around, and clutter is also unfinished business, so I need to make those phone calls I keep putting off. I’m going for this Monkey year in a big way. I can’t let a chance like this slip away. Wonderful blog! Do you have any recommendations for aspiring writers? I’m planning to start my own blog soon but I’m a little lost on everything. Would you recommend starting with a free platform like WordPress or go for a paid option? There are so many choices out there that I’m totally overwhelmed .. Any recommendations? Thanks!